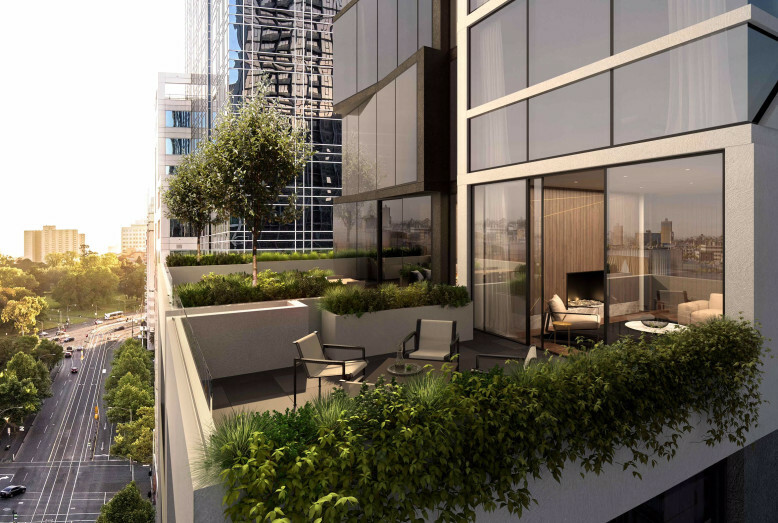 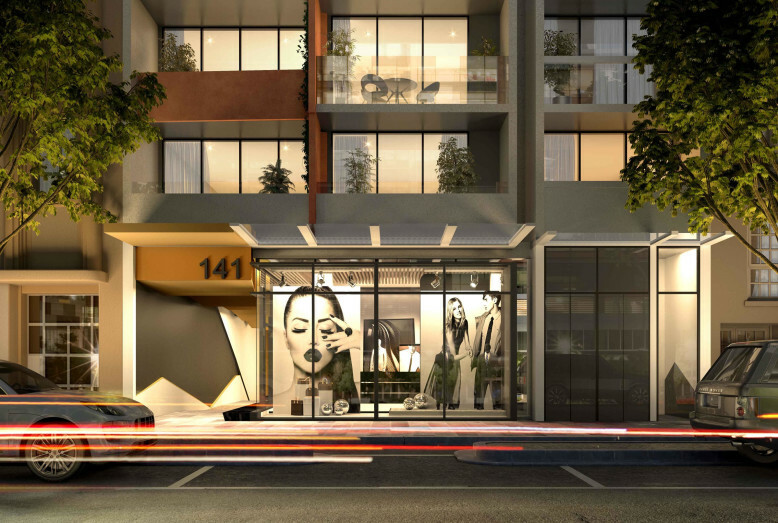 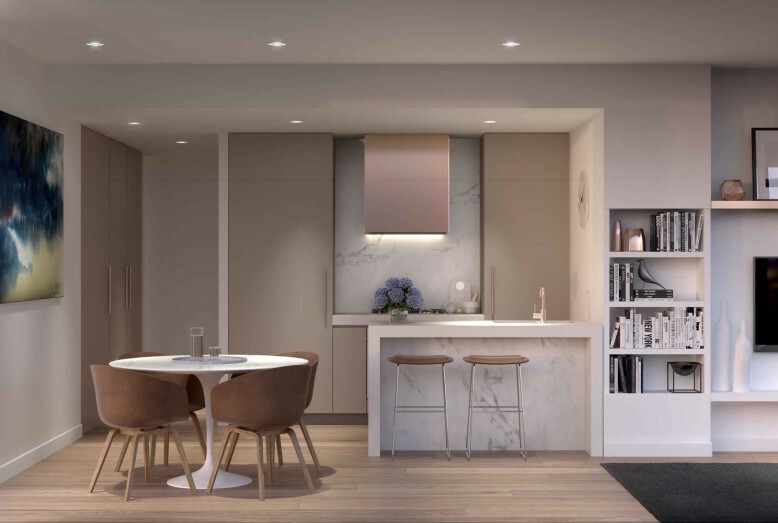 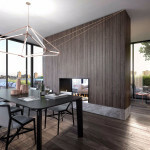 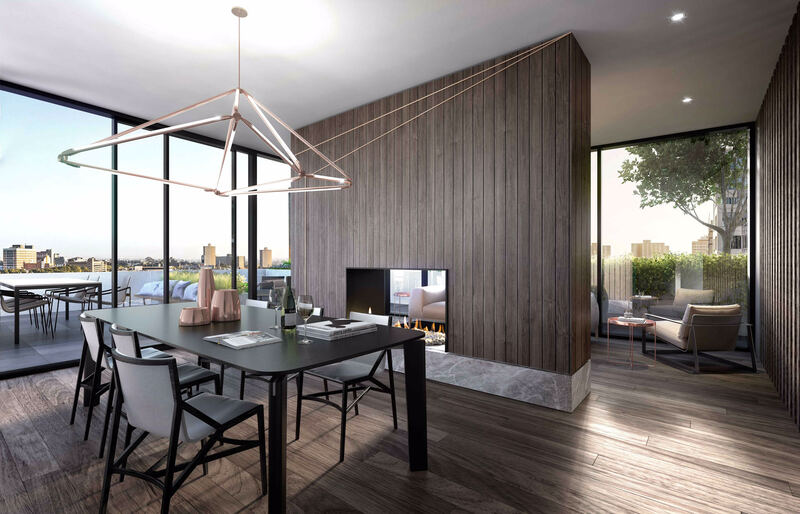 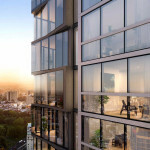 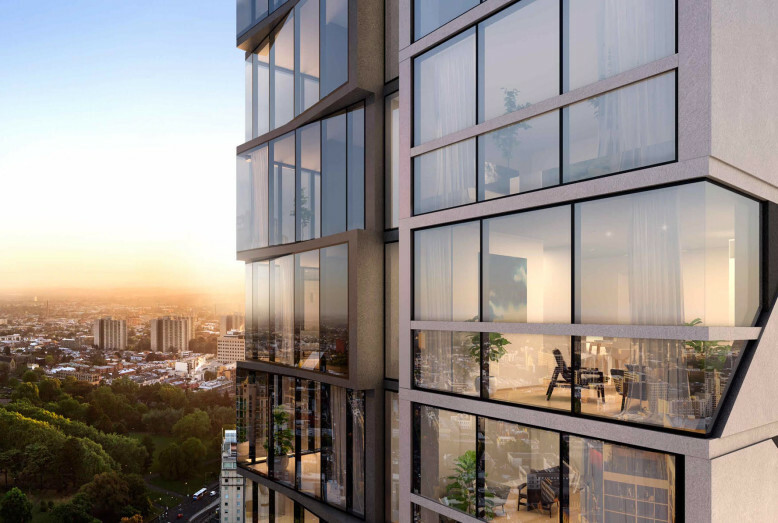 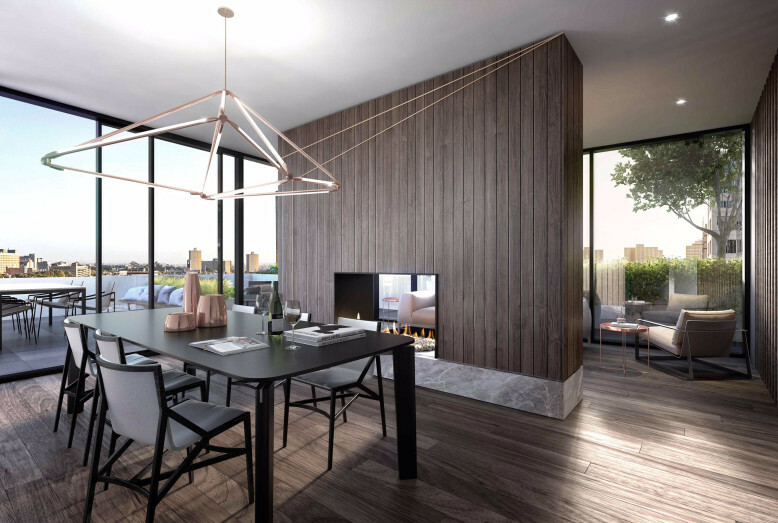 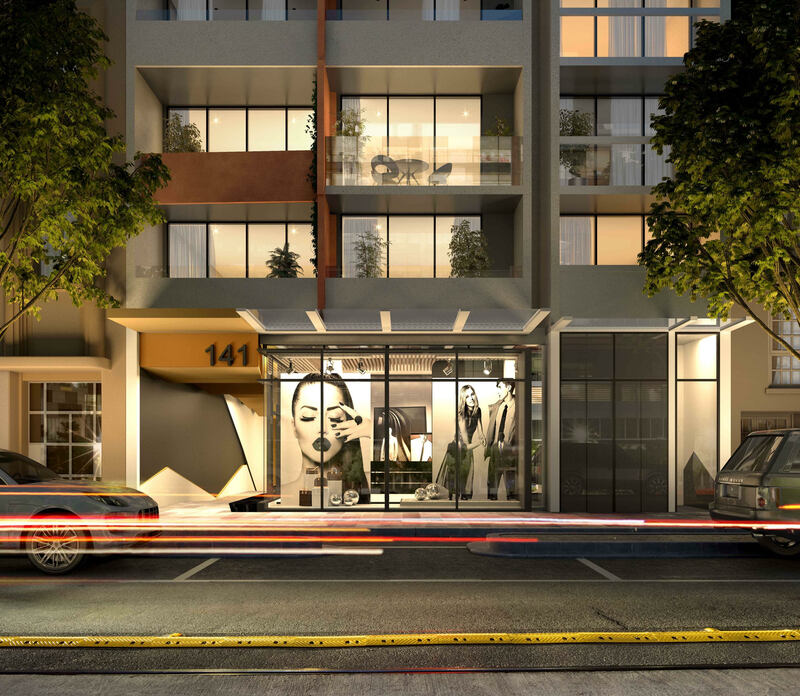 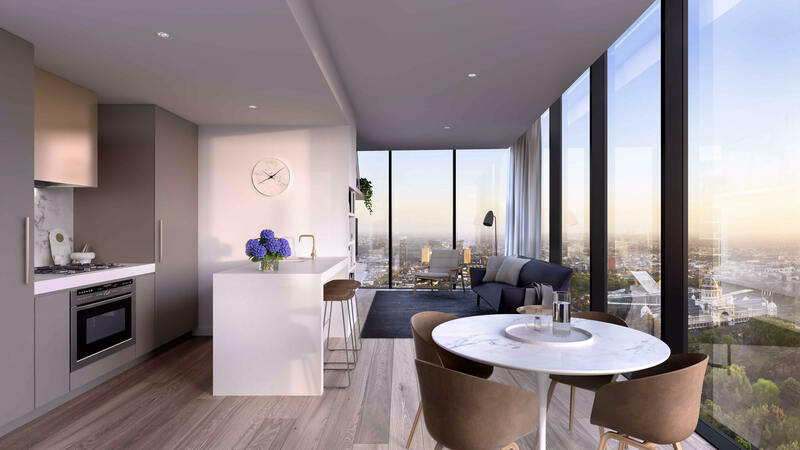 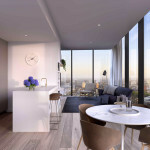 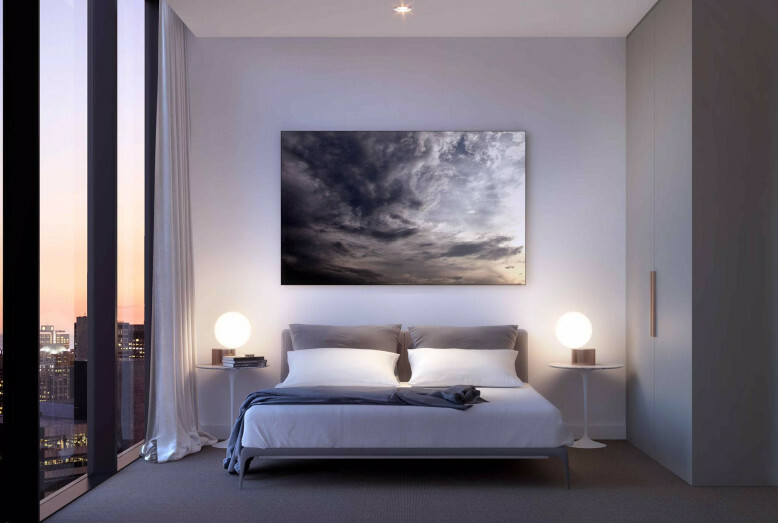 The Peak project is located in the golden position within Melbourne CBD. 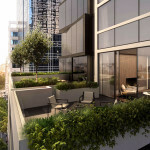 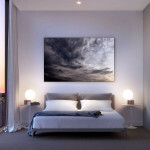 It has close proximity to free city circle tram, Victoria State Library, Carlton Garden, Melbourne Central Station. 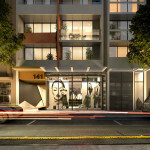 Resident can enjoy a bustling and luxury living environment. 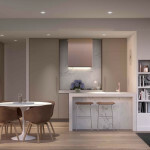 It is the best choice for both work and personal life. 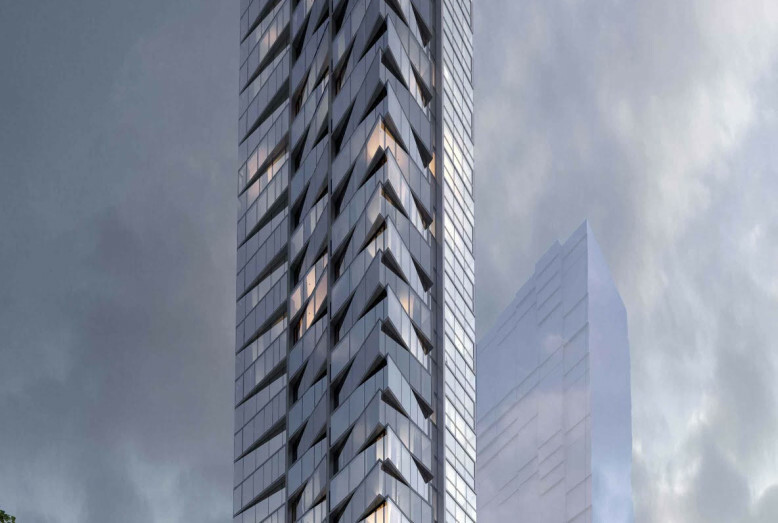 This 43-storey apartment building has 177 units with the choice of 1-bedroom and 2-bedroom. 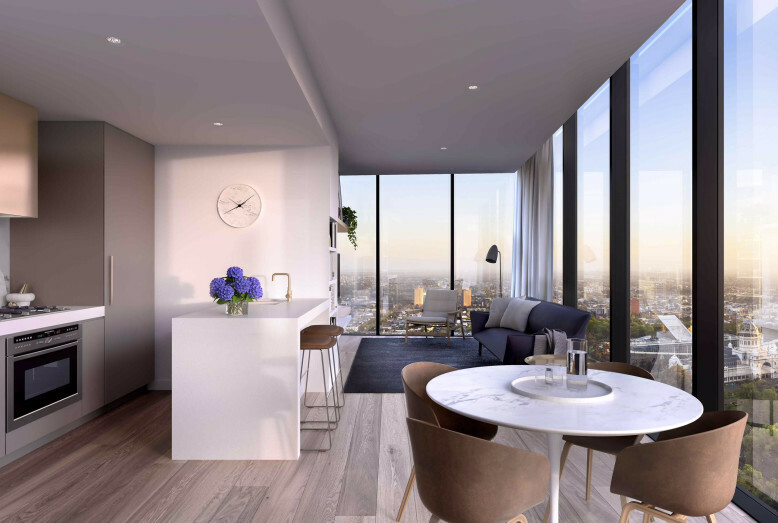 All apartments have beautiful city views. 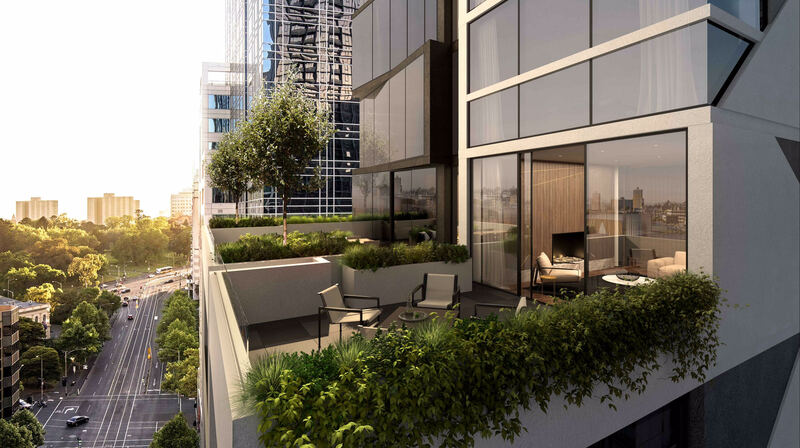 The sales of The Peak project are finalized and the construction has commenced. 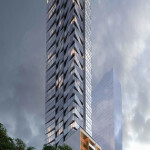 It is expected to be completed in the first quarter of 2020.